← Newsflash #44: Which of Vigg’s Dogs Featured in the Lyric Video on YouTube? 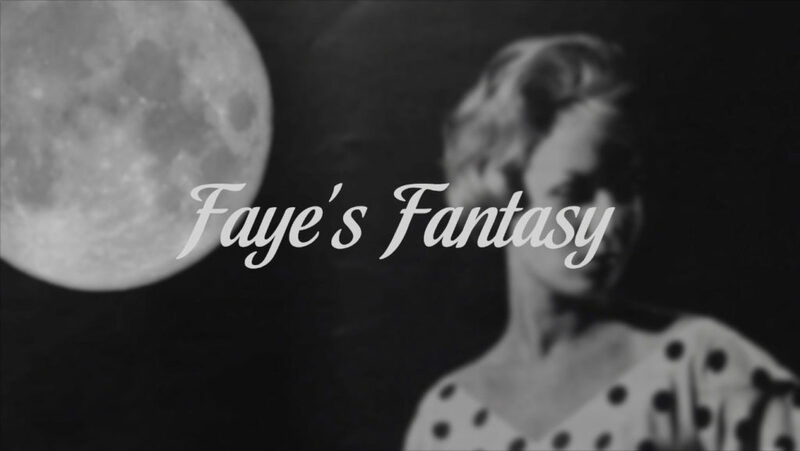 Most of the responses we received to Vigg Strubble’s heartbreaking & beautiful song of Faye’s struggles in life were encouraging. Not only fans have reacted to this tender song about yet another difficult subject of this singer/songwriter. One said that this song was very supportive to women who feel trapped in their own life. Another responded with: “Vigg Strubble’s song gives hope for the future when you are really feeling down (and not because you’re feeling a bit under-the-weather)”.